Money doesn’t grow on trees, but avocados do—and they generate a lot of green. Last summer, Time magazine reported that Americans were spending a minimum of $900,000 per month on avocado toast1—a foodservice trend that seems to be the fruit of the millennial mania for better-for-you fare with a flavorful twist. 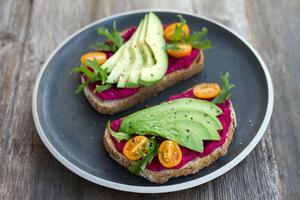 Mashed green fruit on browned bread: Who would have thought? And who could have imagined its sales would soar to such heights? 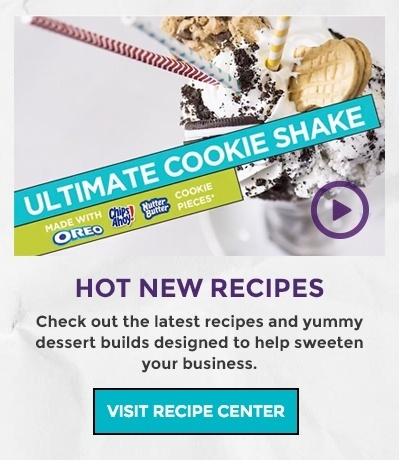 In addition to trusted cracker brands such as Triscuit, Ritz and Saltines which pair perfectly with avocado toppings, Mondelēz International offers the culinary creativity to elevate any menu with avocado-inspired recipes. Check out our recipe for Chilled Avocado Soup with Premium Saltines. To learn more or just share your thoughts on the avocado foodservice trend, reach out below.